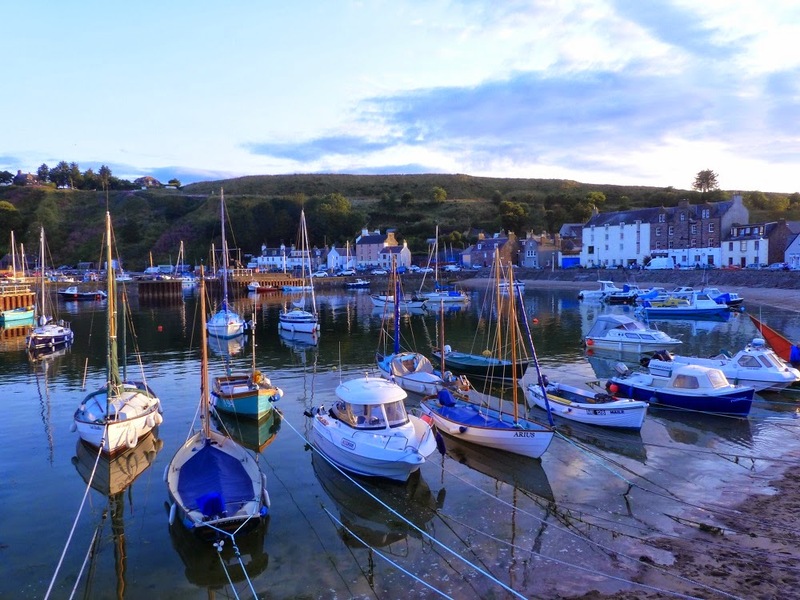 Stonehaven harbour. It's a real seaside place, with lots of gulls flying around calling, but also loads of Swifts screaming overhead. It's strange, I always associate screaming swifts with Scotland, it never seems to happen as much in England, or at least I don't notice it. A hundred or so birds circling around, chasing each other and screaming.